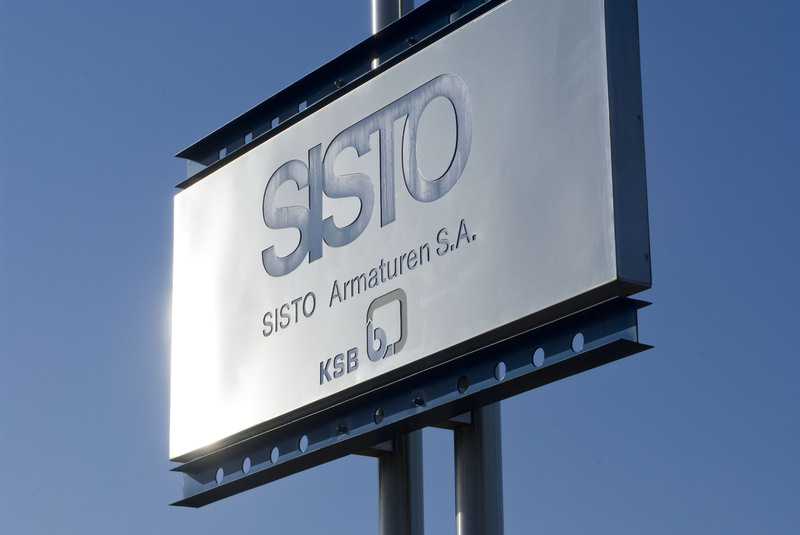 Since 1988 SISTO Armaturen S.A is an associated company of the KSB Group, a globally active manufacturer and provider of pumps, valves and service, as well as of SNCI, a Luxembourgian public-law banking institution. SISTO has about 150 employees developing and producing diaphragm valves at Echternach, Luxembourg. Based on advanced simulation methods and the experience out of own laboratories and test fields, we are continuously optimizing our products. Cooperation with leading universities and institutes ensures continuous enhancement of this expertise. 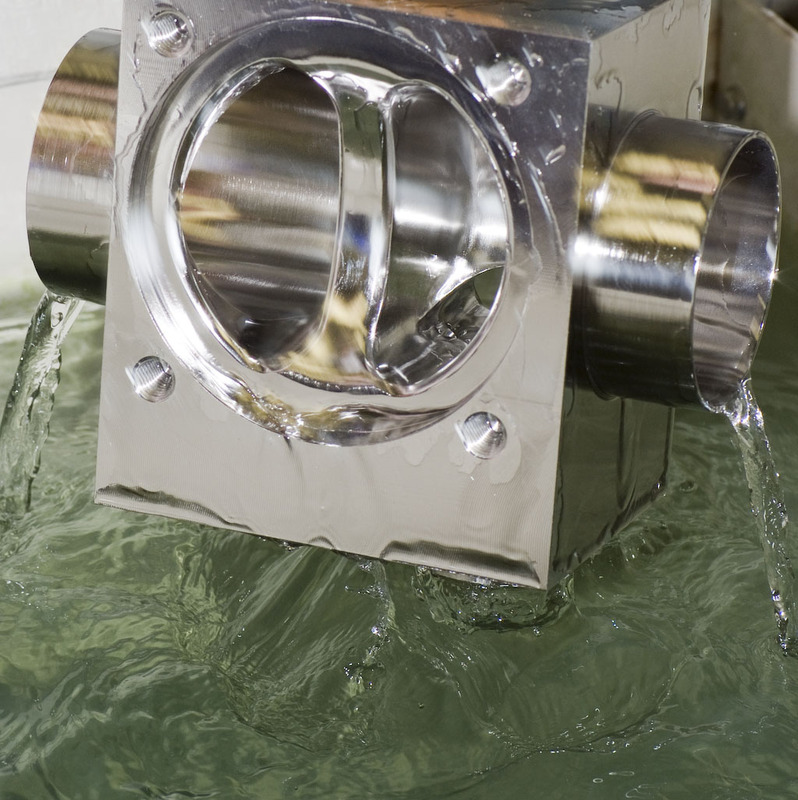 The unique technology of the SISTO diaphragm valves has been proven millionfold in operations. In order to fulfill the stringent requirements of customers and always comply with the latest technology, all quality-influencing production processes are carried out on the premises of SISTO: from turning and milling with modern 5- to 9-axis machines to surface machining and electro-polishing. Even the vulcanization process for manufacturing diaphragms takes place in our own factory. Not only does this setup allow an end-to-end quality surveillance, it also gives us the flexibility for a high degree of customization and small batch sizes up to single-piece production. 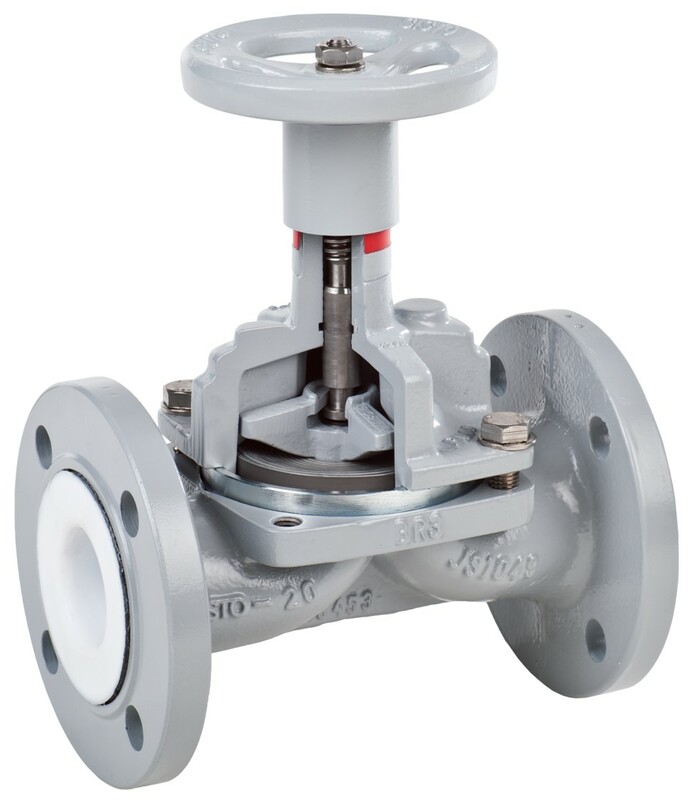 Besides our product line „SISTO-C“ for aseptic processes, we are also producing diaphragm valves and swing-check valves for industrial applications (e.g. processing of chemicals), building industry applications or power plants. These products are available with different coatings and linings, e.g. PTFE and soft- or hard rubber. They are complemented with a full range of piston or diaphragm actuators. Sales and customer support for these products is facilitated worldwide by regional sales of KSB group or by specialized partners. For more details, see the website of KSB group.